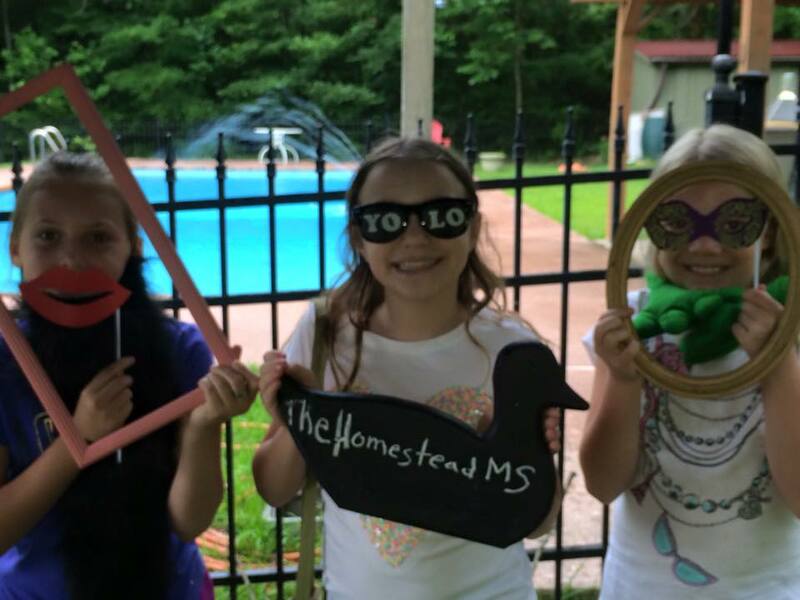 This is the weekend we celebrate the community that makes The Homestead nonprofit possible! 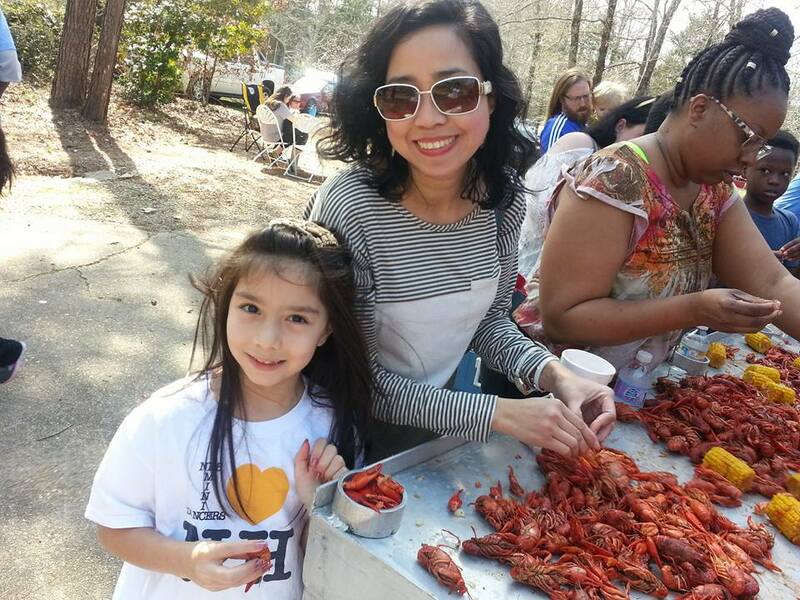 We provide the music and crawfish while kids demonstrate their young entrepreneur skills. We had so much fun the last three years at the Kids' Fair. 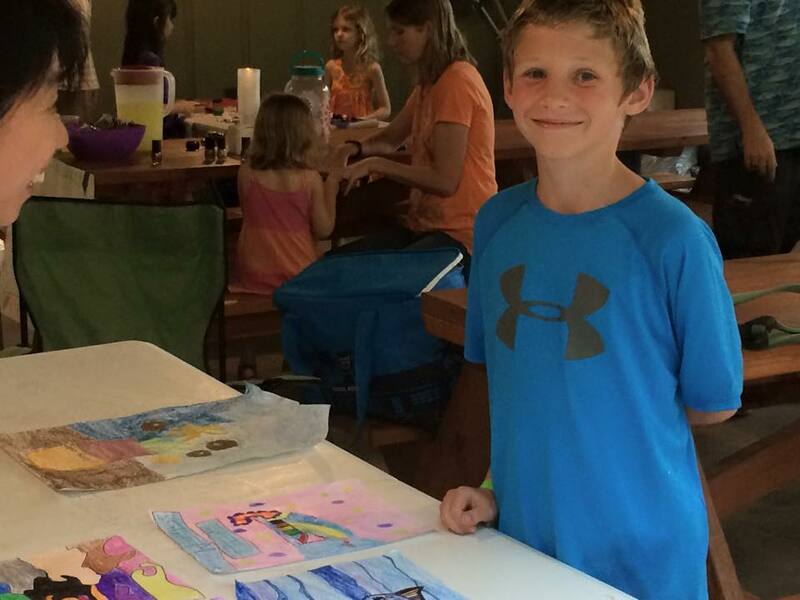 Creative young people made some incredible games, activities, and goods to sell. 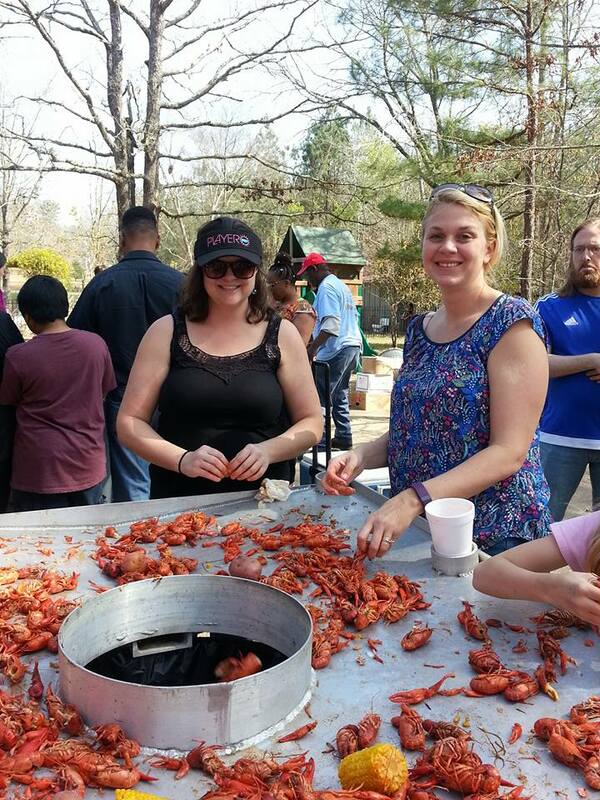 The parents can enjoy live music and crawfish while our young entrepreneurs buy, sell, and trade their creative wares. 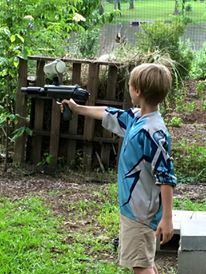 Last year we had an art station, a tossing game, a photo booth, and a shooting event. Others sold handmade earrings, lip balm, photography, cookies, lemonade, and art. Use your entrepreneurial skills and get creative. Bring a table, chair and/or a tailgate tent. The best part? Kids got to keep their money and learn bartering skills! Jake Slinkard and his Band will be playing. You loved them so much at the Welcome Back BQ that we asked them back! This event is brought to you by our KEEP IT LOCAL Partner, COSTUME PARTY who provides a fun photo booth for our celebration. Let this local business help make your next celebration special!